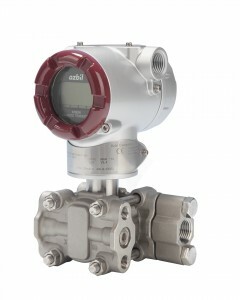 Advanced Transmitter for Absolute Pressure. Use the new configurator to choose the right options for your application. Unique Characterization and composite semiconductor sensor provides high accuracyand stable operation for years to come. Wide rangeability means you can cover more of your applications with less inventory, saving you money. Bilingual communications capability (HART & DE Protocol) makes the choice for plants with a mixed DCS installed base.